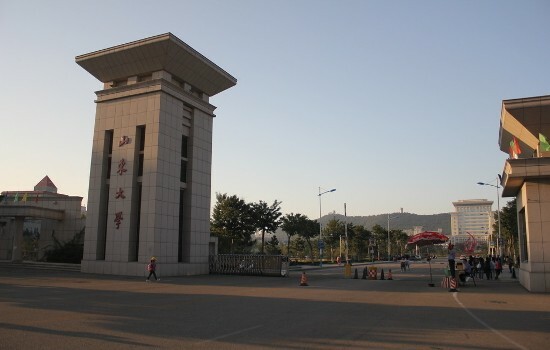 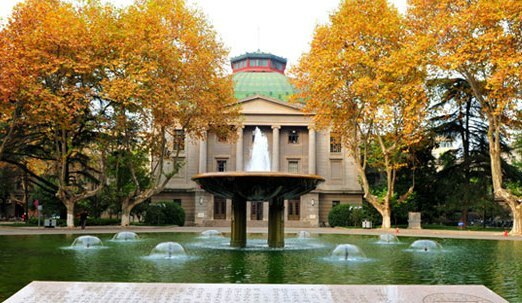 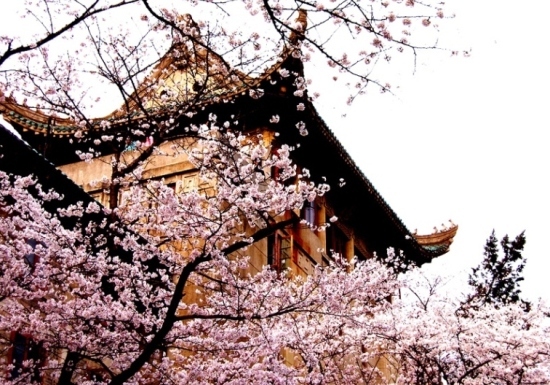 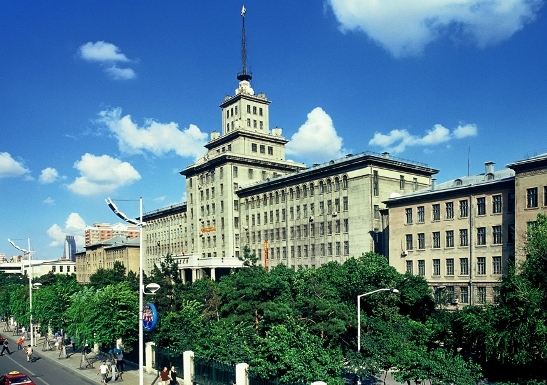 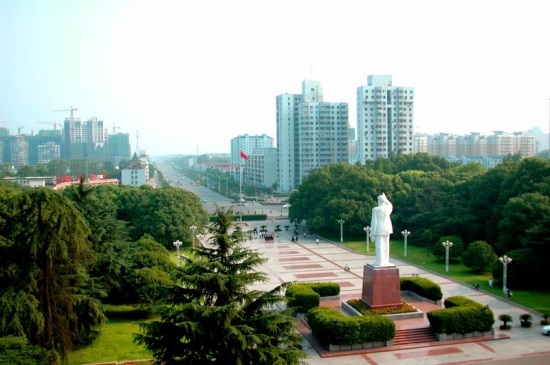 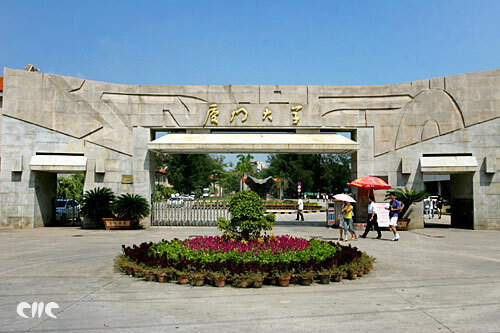 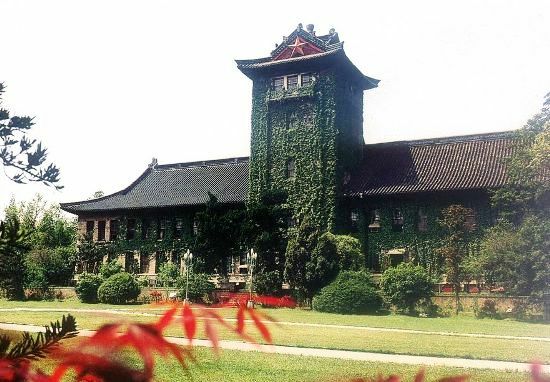 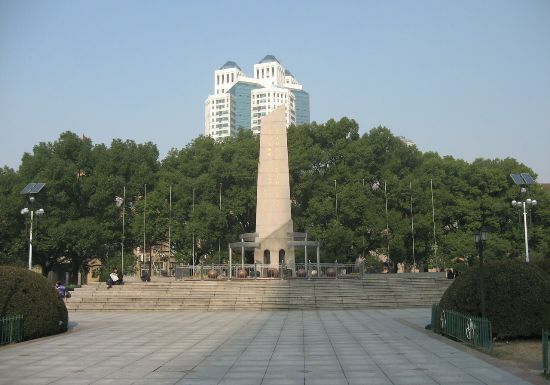 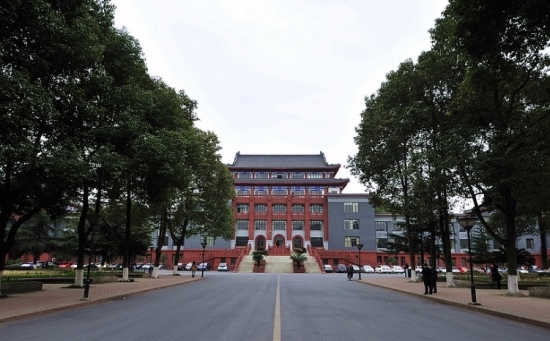 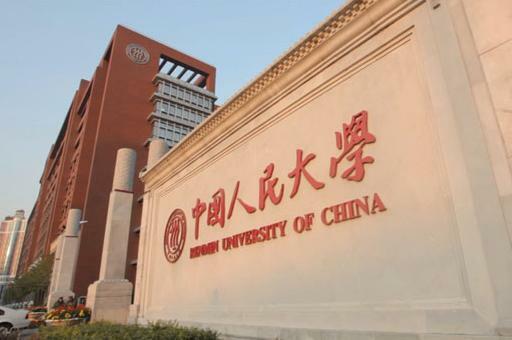 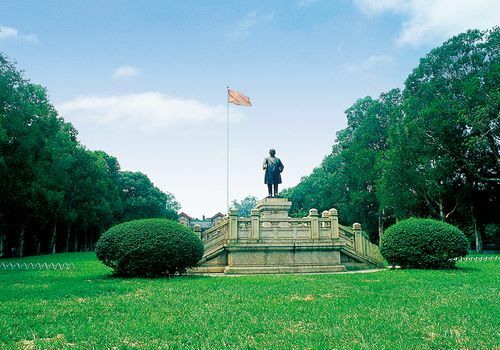 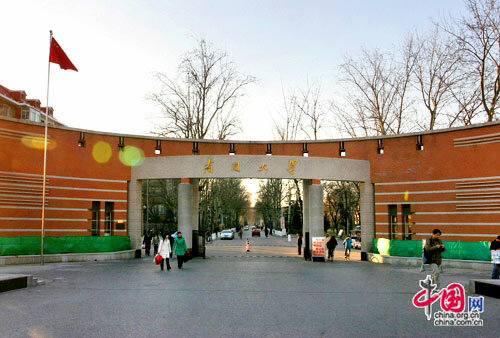 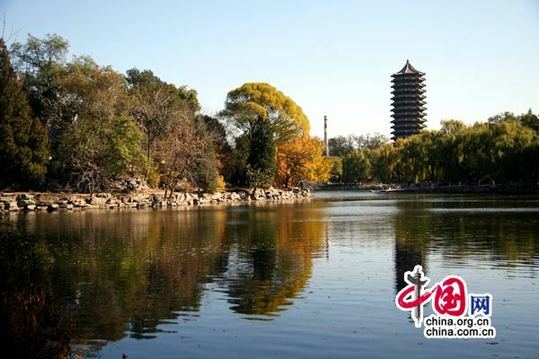 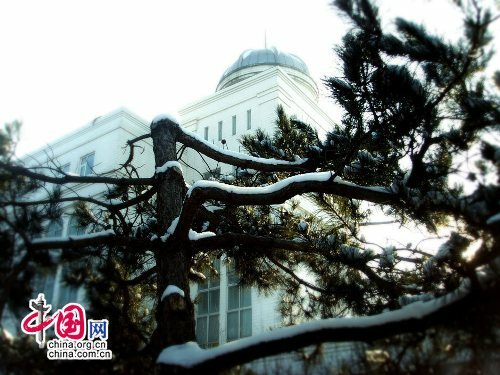 Peking University topped the ranking again with a total score of 205.71, showing its superb overall strength among numerous prestigious universities, according to the China University Rankings 2015, which were recently published by Chinese researcher Wu Shulian and his team from China University Assessment. 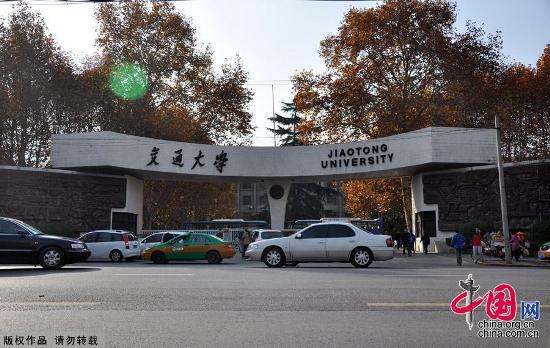 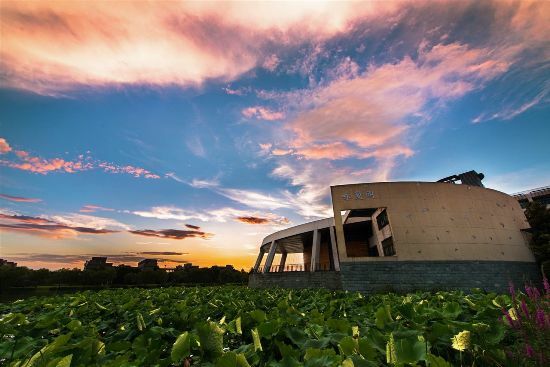 Zhejiang University ranked second, with a total score of 202.25, followed by Tsinghua University with a total score of 195.90. 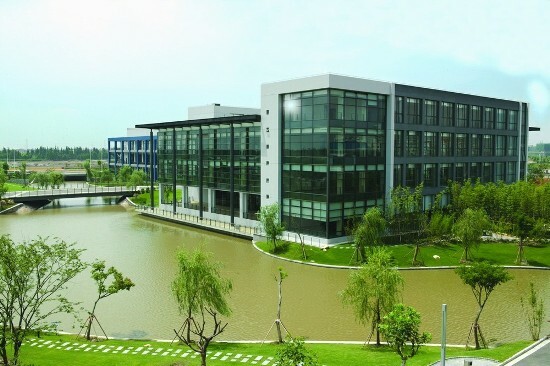 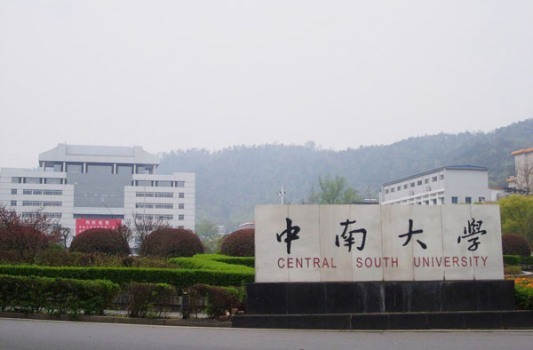 Members of the C9 League, an alliance of nine top universities, all ranked in the top 20. 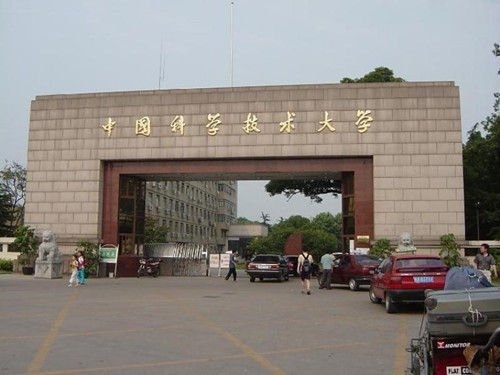 The ranking was given based on four indexes in two fields: personnel education (including postgraduate and undergraduate student education) and scientific research (including natural and social science research). 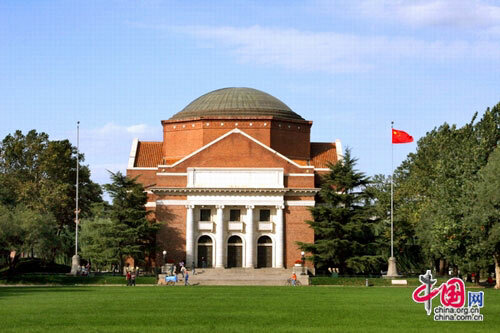 Here are the top 20 Chinese universities overall.